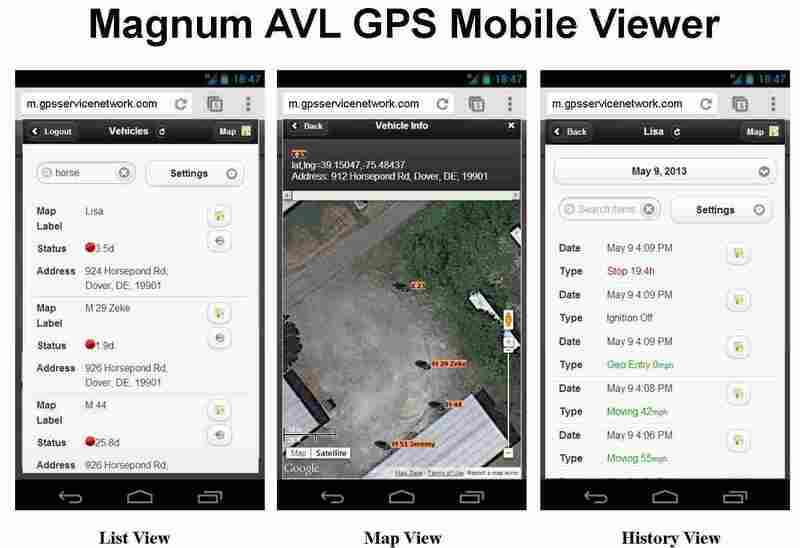 GPS Fleet Management From Your Smartphone | Magnum Electronics, Inc. 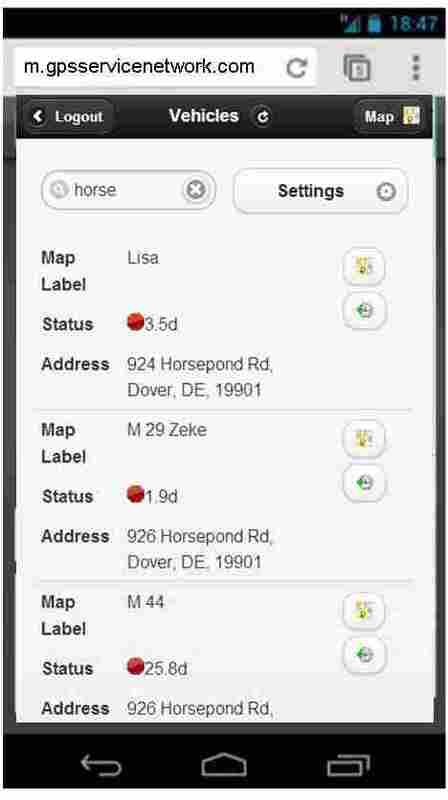 This entry was posted in Company News, GPS Tracking, Magnum AVL, New Products and tagged asset tracking, AVL, fleet management, GPS, Magnum AVL, MVP2500 by magnumelectronics. Bookmark the permalink.